You must have seen Google Play Services on your Android device. This app has been sitting on our Android devices since the days of Android KitKat. But it doesn’t show up in the app drawer. 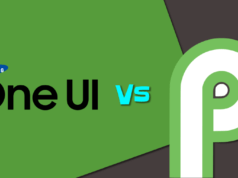 You might have thought, “What is the use of Google Play services,” or “What happens if I uninstall Google Play Services?” This app does serve a great purpose on our Android devices and is a crucial app for many other apps to function properly. In simple terms, Google Play Services is a background service that runs on Android, which in turn helps in integrating Google’s advanced functionalities to other applications. It is also used to update Google apps. Google’s fragmentation issue is tackled using Google Play Services. 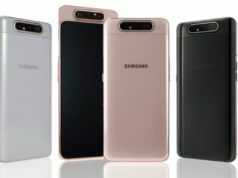 It ensures that even older versions of Android enjoy the latest features provided by Google. Google Maps API: This API allows other applications to access Google Maps without leaving the app. If you have used an app to book a cab or navigate to a booked hotel, then you must have used this service. Location APIs: Location API can be used to perform automatic actions when a user enters or leaves a specific geographic boundary. Fused Location provider means to reduce power usage while using location services. Google Drive API: If you have Google Drive installed on your device, sharing and storing files from other apps is made easier with this API. Google Play Game Services: These services are used to create a more competitive and immersive experience in multiplayer gaming sessions through leaderboards and achievements. Moreover, Saved Games API ensures that you do not lose your progress in a game by syncing and saving your game data. Google+ platform: You must have come across apps that provide you with “Sign-in with Google+” login option. This service allows you to use a single username and password to access multiple accounts on multiple apps. Google Cast Android API: It allows Android applications to cast content on-screen to other devices via Google Cast. 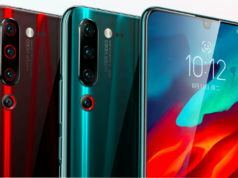 Google Mobile Ads: Google Mobile Ads is used to integrate advertisements into applications and display intelligent ads such as those based on location or browsing history. This is how thousands of app developers monetize their app. 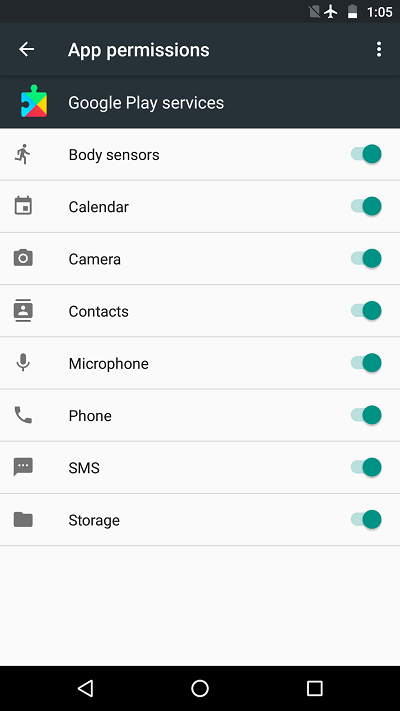 Why does Google Play Services need so many permissions? 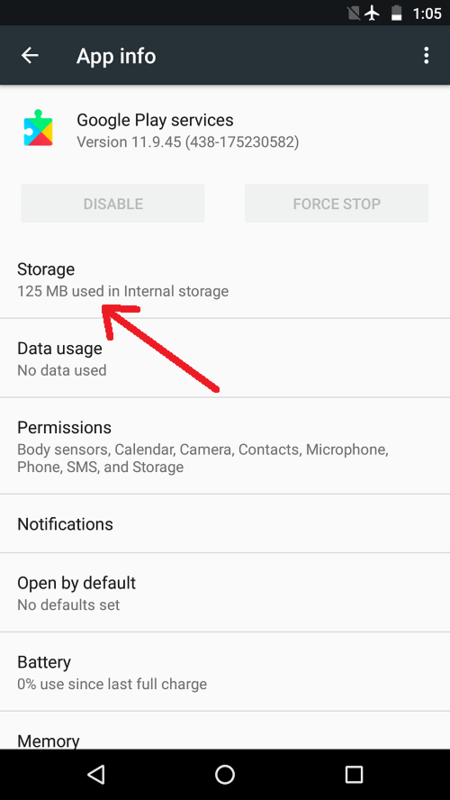 If you view the App permissions for Google Play Services, you will see that it asks for a lot of permissions to access body sensors, calendar, camera, contacts, microphone, phone, SMS, and storage. It needs so many permissions because Play Services acts as a hub where other apps rely upon for security services provided by Google. Google Play Services have system-level access to provide multiple internal features and hides sensitive information from other apps. Also, almost all Google apps use Google Play Services. 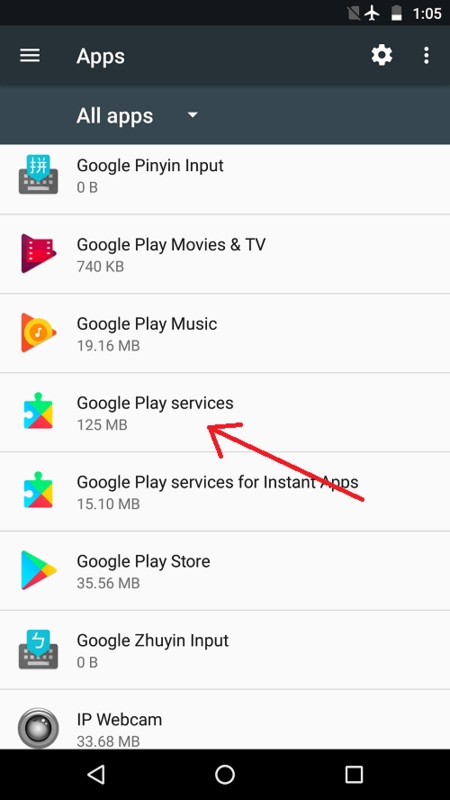 Is Google Play Services necessary? Many apps rely on Google Play Services to access Google APIs for added functionalities. As most apps from Play Store rely on these services, disabling or uninstalling Google Play Services might cause those apps to break down. Also, Google Apps would not work. 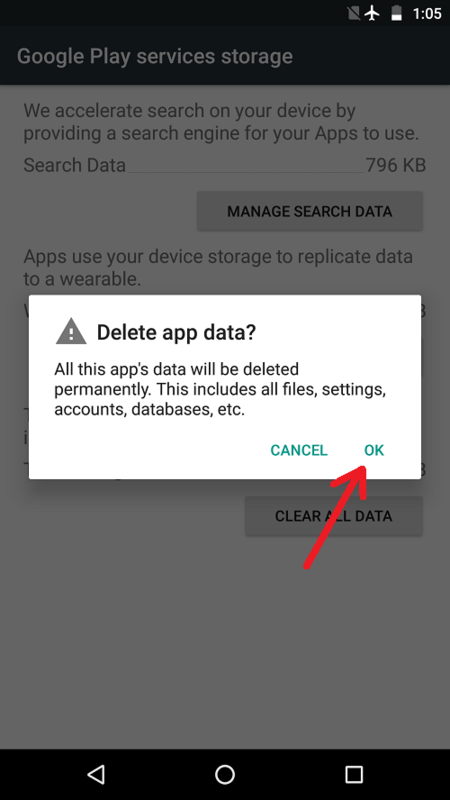 Is it safe to clear data from Google Play Services? 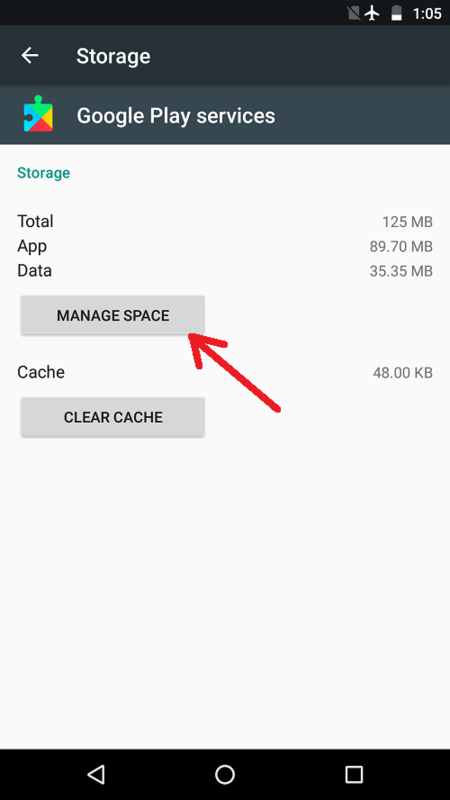 Although you can clear data and cache from Google Play Services, we do not recommend it because those data are crucial to the functioning of apps. Moreover, those data will just be automatically generated after being cleared. However, there are instances when you may have to do so. 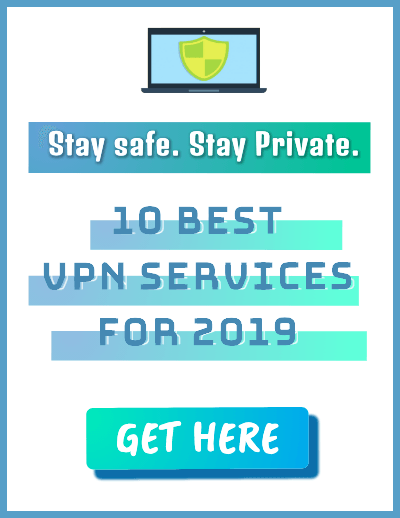 A common problem is when users face the recurring message “Google Play Services has stopped working.” Restarting your device or clearing data and cache from Google Play Services can solve this problem. 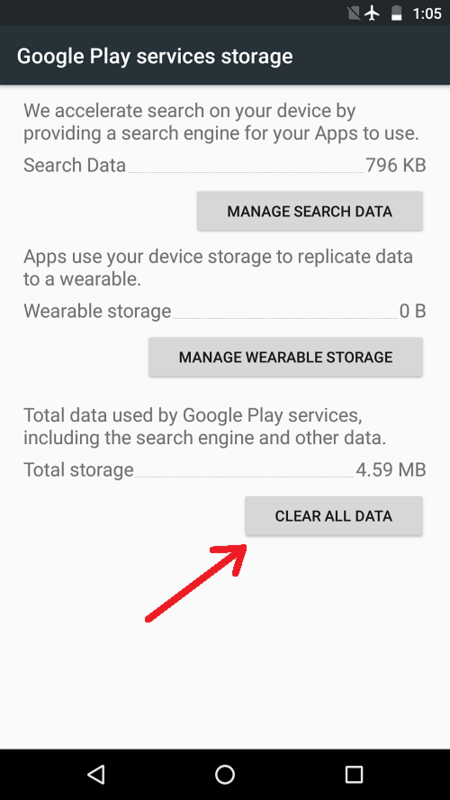 How do I clear Google Play Services data? Go to Settings > Apps > Google Play Services. Tap OK on the pop-up. Although it does not have a user interface, we have seen that Google Play Services will enhance your overall Android experience. Also, it assists in speeding up offline searches and provides maps and location access to other apps. 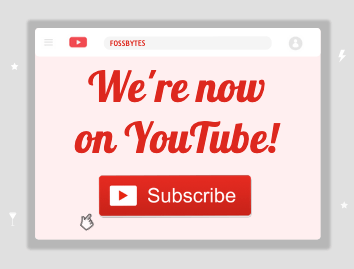 Moreover, it improves gaming experiences by allowing you to retain your progress and achievements even if you play on a different device with your account. 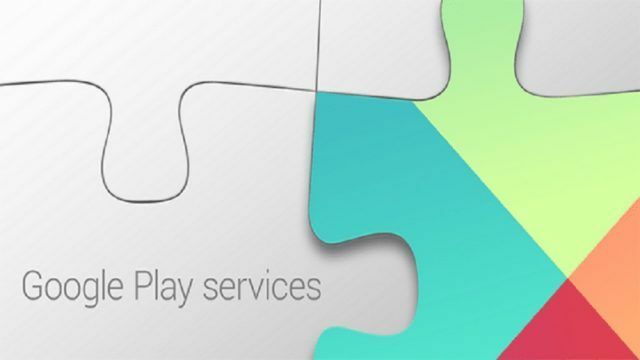 Did this article help you to understand what is Google Play Services and why you need it? Share your reviews in the comments below.